I actually prayed today before I began writing. Something like, “Is there a word for me to speak?” And then my mind took off on it’s own about how little difference it would make and the problems of our time are too large and it what I might have to say doesn’t matter anyway. You know. All that self doubt, self-negation, self-flagellation. The sin of women. And then a whisper came. Not what you say, sweetie. Not how loud or large your words. It’s how you live. So maybe that’s what I want to say. We make a difference by how we live our lives. We make systemic change when we engage with our whole selves – especially one-on-one. Change happens on the world stage when laws and policy are changed. Healing happens when we are changed by one another. 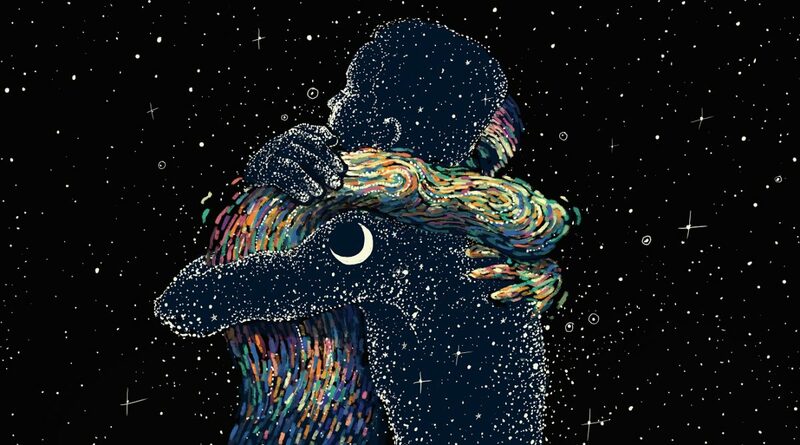 What heals us is contact, connection, shared experiences, and maybe most of all, listening to the voices of those whose life journeys are different from our own. Holding the pain of others, imagining what they endured and still endure, is hard. And it can be even more difficult to feel powerless to make change. Healing is mutually transformative work. It is important for us to be authentic as we engage with one another. A caveat here: often those who are traumatized by our system don’t necessarily feel safe enough to be authentic back. And it’s got to be okay. Until… there has been enough listening, enough ‘standing under with’, enough staying, to earn mutual authenticity. 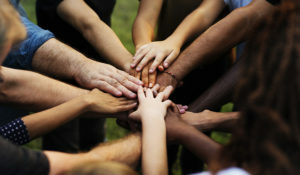 The real change I can make, that all of us can make is to do the work of healing relationships in community and to be connected in a disconnected world. We must take time to sit, to reach out, and to listen. To care when it is not easy. To act when we aren’t sure of what the right or best action is. To be willing to be confronted and even to be wrong sometimes. How we live heals the world into making change. Don’t stop marching, writing or voting – but don’t stop there. Live ways that demand something of you. Live in ways that call you to your best, highest, brightest being. This is what heals us. It’s not how large or loud your words are, sweetie, it’s how you live. And I got that from a very good source. Worth the effort no matter the outcome.